Whether you’re an avid Do Napa Instagram, Facebook or Twitter follower or a frequent visitor to the city, you may have heard some buzz about new bars, restaurants and breweries coming to Napa, and we are excited to update you on all the latest hot spots officially open for business! Stone Brewing’s new location in Napa is officially up-and-running, and this popular craft brewery has received a rousing welcome from the public. Set in a historic 10,000 square foot building overlooking the Napa River, Stone Brewing offers several bold craft beers brewed onsite in a 10-barrel brewing system. The new location also delivers an imaginative spin on classic pub favorites with its full dining menu. If you are on the hunt for a more upscale setting to sip wine or a try a specialty cocktail, Sky & Vine Rooftop Bar is the perfect place to visit. This new lounge will take visitors to the top of the Archer Hotel for sweeping views of downtown. 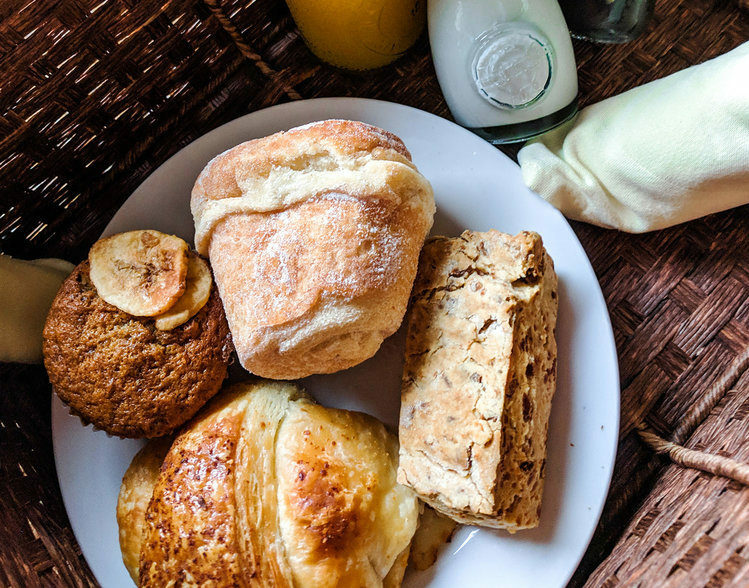 Enjoy a range of delicious menu items for breakfast and brunch, lunch, dinner or late night eats and drinks. Settle down poolside or cozy up near a firepit as you sip and dine on some of Napa’s finest libations and culinary creations. For a little spice in your life, make your way to Gran Electrica for a market-fresh menu of authentic Mexican street fare. The owners of the restaurant promise a focus on classic Mexican cooking techniques and seasonal ingredients. Diners can expect delightful touches such as hand-pressed tortillas and small batch tequila. The dining room décor is inspired by Mexican art, and a large outdoor patio is perfect for dining on a warm summer evening. More for the beer lovers! Beginning this summer, the Napa Wine Train will transform into the Napa Valley Hop Train on Monday evenings. 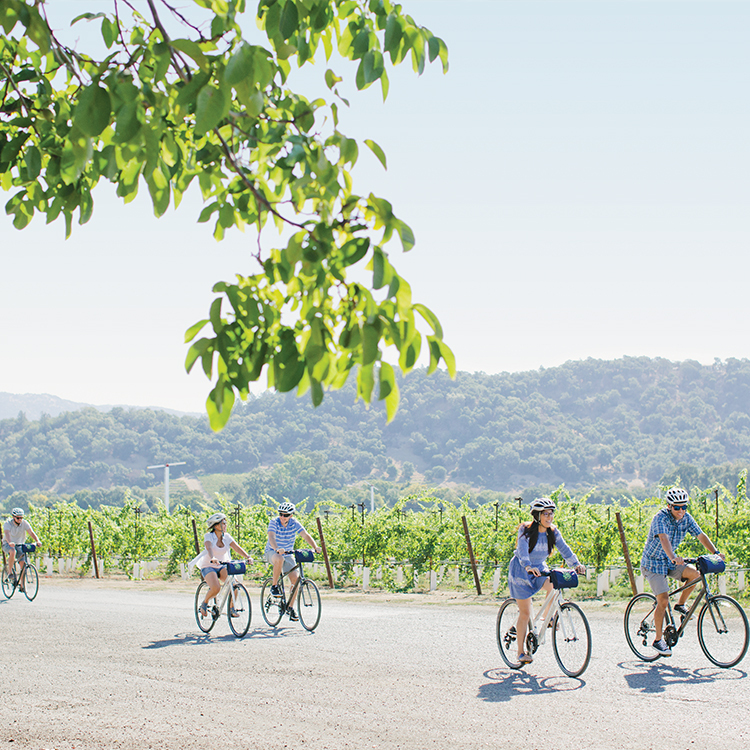 This two-hour journey will take riders through the beauty of wine country as they learn about the labor of love that has built Napa’s local brewing scene. Throughout the ride, guests will sample a variety of craft beers and perfectly paired small bites. Aside from its unbeatable food and drink, the city of Napa offers a world-class shopping scene, and earlier this year the downtown area welcomed State & First by Maris Collective on First Street. The boutique sells clothing for men and women, jewelry, handbags, accessories and home décor. Be prepared to splurge! Finally, Anette’s Chocolates & Ice Cream Factory on First Street has unveiled a newly renovated space and an expanded menu that will have you dreaming of dessert. Leave some time during your visit to check out the new digs and sample a new menu item or two. Choose from the S’Mores Sunday, Ice Cream Sliders or Caramel Euroccino Mocha – and why not go for a baked pastry or a decadent cookie to top it off? There is never a shortage of fun, food and drink in Napa, and the offerings just got even better. We hope you’ll visit one of these new places soon!